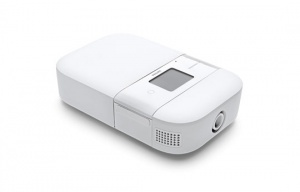 This is the integrated Overnight Battery for the DreamStation Go Travel Machine by Philips Respironics. 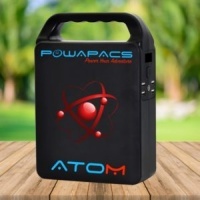 It can be used as a stand-alone battery or has the added feature of UPS (Uninterruptible Power Supply) should a power cut occur. 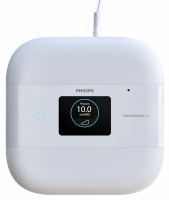 This Overnight Battery for the DreamStation Go Travel CPAP/APAP Machine and according to Philips Respironics, it takes just 5 hours to charge, and at a CPAP pressure of 10 it can provide approximately 13 hours of continuous use, subject to certain conditions. The battery is very lightweight at just 696g (1.53lbs) and is designed to clip onto the actual DreamStation Go Machine. 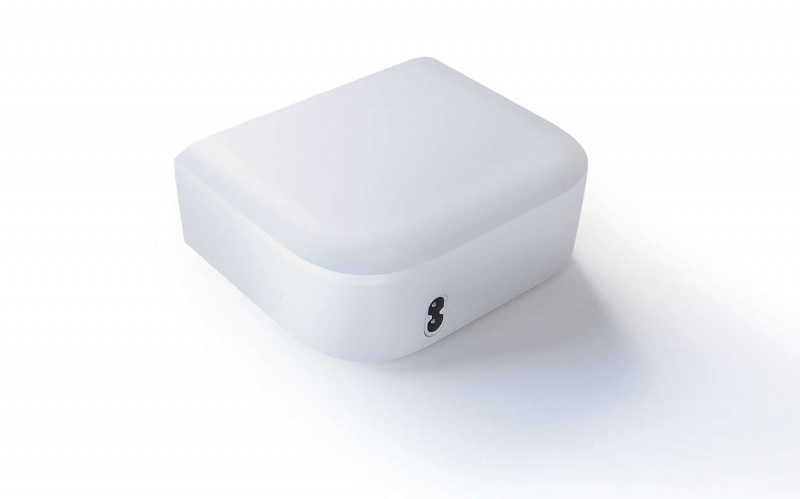 Not only does it act as a stand-alone battery, but has the added feature that it can be used in UPS (Uninterruptable Power Supply) mode in case of any power cuts during sleep. This battery is the perfect companion for travelling on planes due to it being so lightweight to enable people to achieve safe sleep on long-haul flights. However, please remember to contact the airline well before the flight to get permission to use your machine on-board. Most flights do not provide sockets, but will allow battery use by prior arrangement. Download the paperwork provided by Philips Respironics with details that their batteries are airline approved, by clicking on this link. The image showing the battery connected to the DreamStation Go CPAP Machine is for illustration only to show how it easily connects to integrate with the machine. The actual DreamStation Go CPAP Machine is not included with this battery, but is available to purchase on this link. This DreamStation Go Overnight Battery WILL NOT work with any other CPAP machine - even the original DreamStation or older System One CPAP. The correct battery for the original larger Philips Respironics' DreamStation and System One is available to purchase on this link. To charge the DreamStation Go Battery from a DC power source (such as a car battery), an inverted will be needed, which should be a minimum of 150 watts. (An inverter is a device that converts DC power into AC power). For your convenience to provide further information, you can download the battery section of the original manual of the DreamStation Go CPAP Machine by clicking on this link.